We’ve redesigned our Net Promoter Score (NPS) survey so that we can collect feedback on a quarterly basis. The survey is quick and will consist of only two questions. The first question asks how likely you are to recommend Engine Yard to others, followed by a free-form explanation of your ranking. It's that simple. Your honest feedback allows us to develop new features, processes, or business models as appropriate to further improve your Engine Yard experience. Starting in June 2014, these surveys will be sent out once a quarter. 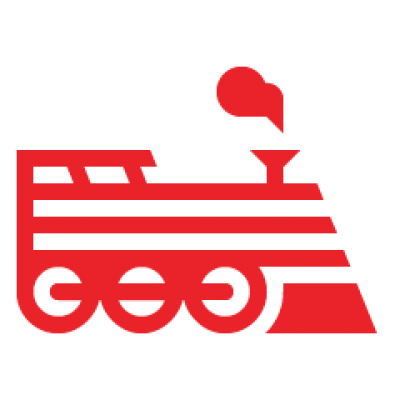 For more information about the Engine Yard NPS Customer Survey and what your feedback helps us do, please visit https://www.engineyard.com/nps. Thank you in advance for your participation in helping us improve your experience with Engine Yard.